The Sheep Pen is a dog friendly self catering cottage in Umberleigh, The Sheep Pen welcomes dogs and welcomes 3 guests. 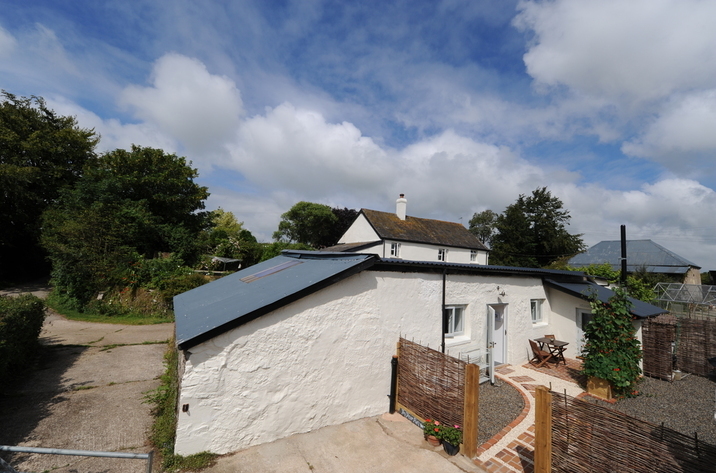 Read a write up for this dog friendly cottage in Umberleigh in Devon here. 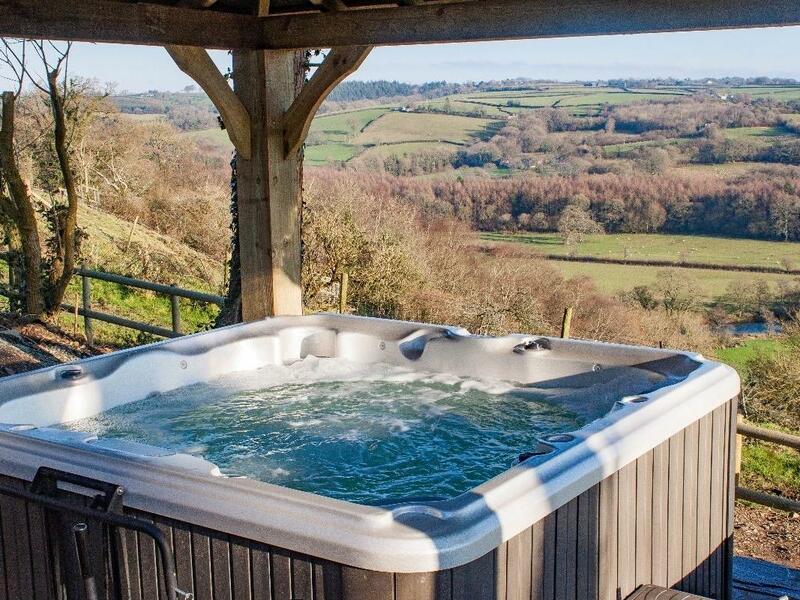 Little Silver Nugget is a cosy self catering property suitable for 2 people in Umberleigh, Little Silver Nugget is equipped with internet access and does not allow dogs.